Before we begin, make sure you have Divi installed on WordPress before installing this child theme. Do this on a fresh WordPress installation. Download and unzip the ‘Mrfixer_divi_child_theme_UNPACKME.zip’ file to your computer. Locate the mrfixer-divi-child-theme.zip file in the Mrfixer_divi_child_theme_UNPACKME folder on your computer and then click Install Now. When the install is complete click on ‘Activate’, you will then see the Mr. Fixer Child Theme as the active theme in your theme panel. This theme recommends the following plugins: Sticky Menu (or Anything!) on Scroll, Widget CSS Classes and Widget Importer & Exporter. On the next screen, you need to check the plugin and choose to install in the dropdown. Hit apply, and the progress will begin. Now you need to activate the plugins. Click on Import and upload Mr Fixer Theme Options.json. Click on Import and upload Mr Fixer Customizer Settings.json. 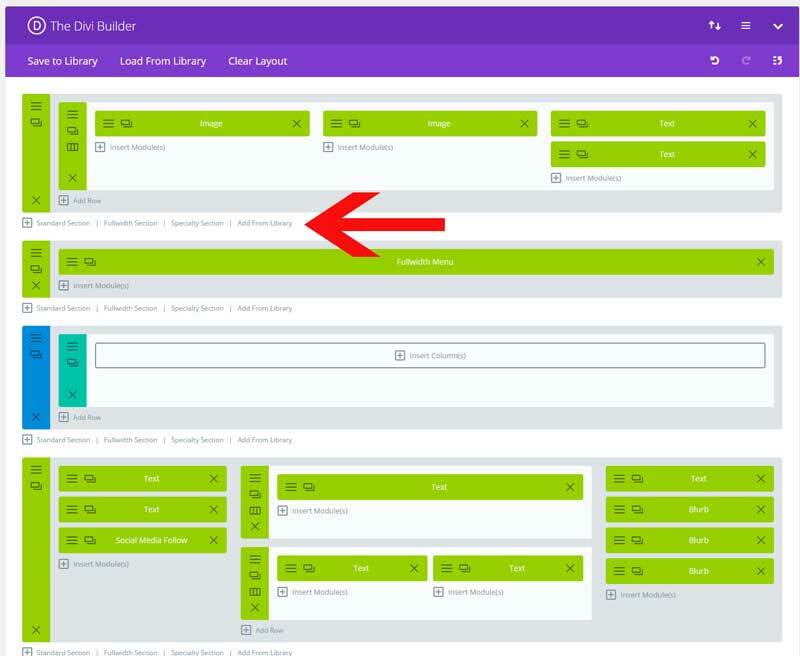 Click on Import and upload Mr Fixer Builder Layouts.json. Choose the file mrfixer-widgets.wie. Click on Import Widgets. Here you will find all the pages from the demo. Load the Home page Solar and publish it. To add the other pages just follow step 5 and choose the page layout you want to use. When you create a page with the Service Page Solar layout you can add this sidebar to it. I made the header as a global section. This means that every page that has this global section will be the same. So if you adjust one, then all the pages that have the same global section will be changed as well. In this design, I made the top header, menu, and footer as a global section. You can notice this by the yellow/green color of these sections. To change the logo, you open any page that you have created. And you open the image module and place your logo in it. So all the pages that have this global section will have your logo now. And every new page that you will be creating as well. Same goes for the other modules in this section such as the phone number and the badge. The footer is a global section, and you can edit this from any page. The edits you make are for the entire website. 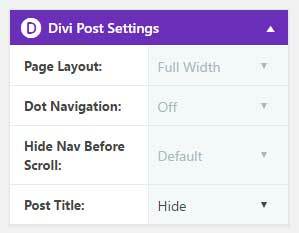 Click on the Divi Page Builder button. Click on Add From Library and load Top Header Global. Do the same with Menu Global and Footer Global. Arrange them in the right order. Now you can create the other sections/rows that you want. To edit the content of the 404 and category page, you go to Divi > Divi Library. Then you open the 404 or category page. You can make your edits here. Mr. Fixer has a custom designed Search result page. In order to show a decent excerpt in the results, you have to add them to the pages. Open a page and scroll down to the excerpt box. Place the text in this box that you want to show up on the search result page.